Microsoft has been very dedicated to contributing to the windows Phone 7 Marketplace all these while. They have just launched a new app called “Postbox”. 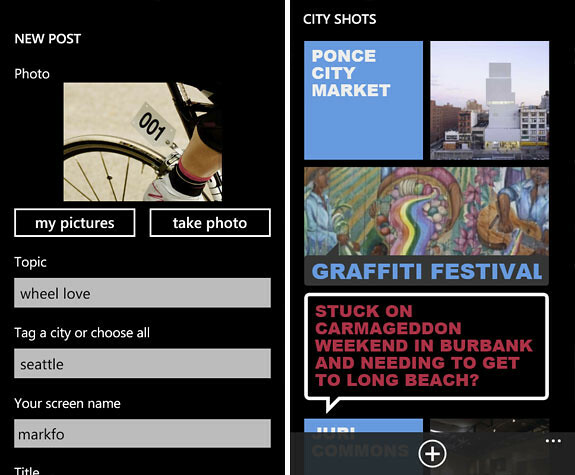 With this free app users can post pictures and make them available to MSN readers. 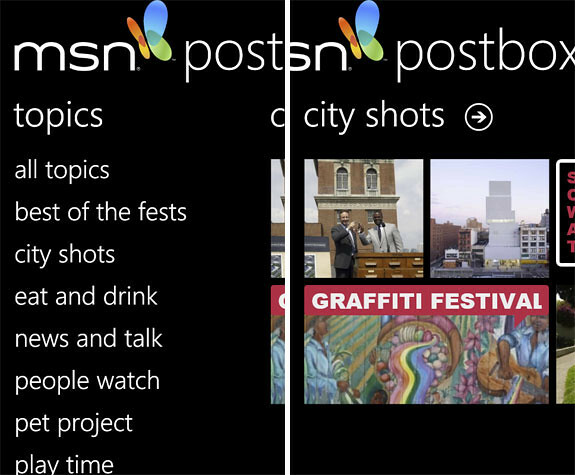 Share your photos with millions of MSN readers directly from your phone with the MSN Postbox app. Also browse other readers’ submissions to see the best of what’s happening all around the United States. MSN Postbox is a new curated photo-sharing site (part of the MSN.com web portal) that goes beyond your friends to connect with a bigger community about what going in on in your town, your life. Get it for free now from the Marketplace.